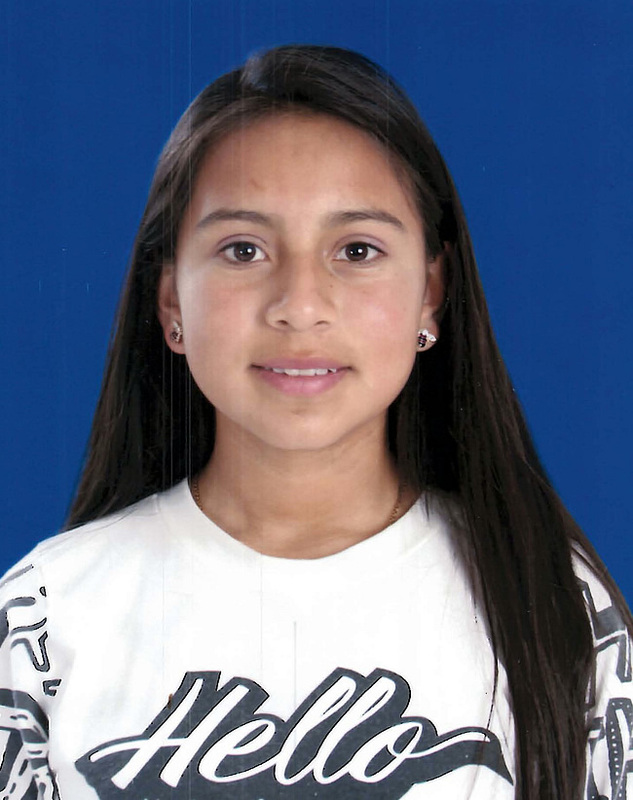 Diana is a 13 year old girl who would like to be hosted by a two parent family with or without other children. She loves to play musical instruments. She is in 8th grade and her teachers say she is an obedient and respectful girl who follows rules and instructions. Her favorite subjects in school are English and Math. Diana would like to have a family that will give her love, care and protection.